Jacco Borggreve is a Netherlands-based new media and performance artist who has used implants, biomedical sensors, data-exhibitionism and automated processing to research the quantified self, data-ontology, death, self, unity and the body. He became national news after using his implant to broadcast his location in a performance that lasted eight months. He was a guest curator for a series of exhibitions in Lil’ Amsterdam Gallery, his work was awarded the Trias Innovationis prize for Art & Science by QAQS. Borggreve is currently involved in research within the faculties of Smart City Research, Smart Textiles and Ambient Intelligence at Saxion University of Applied Sciences where he is leading a course on capacitive relational thinking, supervising a graduation project on the use of EEG systems in Smart City development. 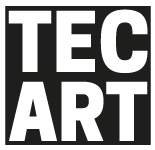 TEC ART is produced by PLANETART. 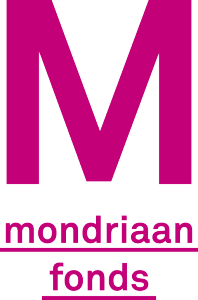 The festival is part of the agenda of Rotterdam Festivals.